Ever wonder what really changes when you get saved, or what really is the solution to spiritual problems, or how our body, mind, and soul are affected by our relationship with God? Discover all this and more in this foundational series! Who is Jesus? Is He really God's Son and can He really change my life? these are the questions John set out to answer in his masterfully written Gospel record. 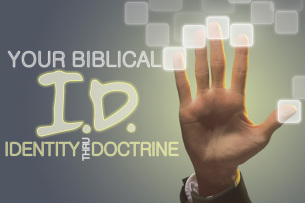 Discover this straightforward look at Christ! Do desperate times call for desperate measures? Does God still reign when a godless world seems to rule without restraint? Should we compromise our faith to function in a faithless world? And if not, how should we live like God still reigns? 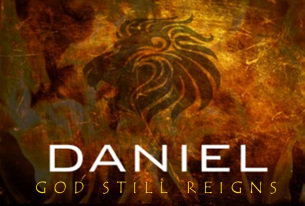 if you've ever thought these questions, then this series on the book of Daniel is for you! The Bible is written to teach us who God is and how we can have a verticle relationship with Him, but have you ever needed some divine intruction on the horizontal relationships of everyday life? Then don't miss this common sense approach to the wisest instructions on life!